The following pictures are taken in our store in The Netherlands. We can, and have, shipped sculpture stones world-wide. Minimum quantity per order appr. 500 kgs. Directly from Zimbabwe we can ship any quantity of rough stone but with a minimum about 24.000 kgs per 20ft container load. Our own staff will pick the stone of your choise. 1 milk white alabaster - not transparent / clear. Verdite sculptor stone has a unique Emerald looking quality with brown and green striations and is known as “Green Gold” because it is a semi-precious sculpture stone which is unfortunately becoming rare and therefore increasingly more valuable. It is a hard sculpture stone and only the more experienced sculptor will dare to sculpt it. Springstone, slightly less hard as verdite but still a hard sculpture stone ( Mohs scale indication from 7 upto 9) In fact; springstone is a black serpentine but really black. You probably know the story, it is called springstone instead of black serpentine because your chisel will spring away while carving this sculpture stone. Springstone is one of the hardest sculptor stones used for stone carving in Zimbabwe. There are a few mines where this sculpture stone is found, but Guruve, in the north, is where springstone is mined. A beautiful dark sculpture stone, it polishes to a high shine because of it’s density. A feature of this sculptor stone, is often, it will have a softer brown layer, which adds to the appeal. Leopard stone , we do not dare to put a picture as an example because we have various variaties of this stone in stock but only in limited quantities. As soon as we have more constant stock we shall show it's appareance. If you are interested plse mail us for more info. The stone in stock at present is hard / very hard. Cobalt, a "reasonable" hard sculpture stone with a very typical look. 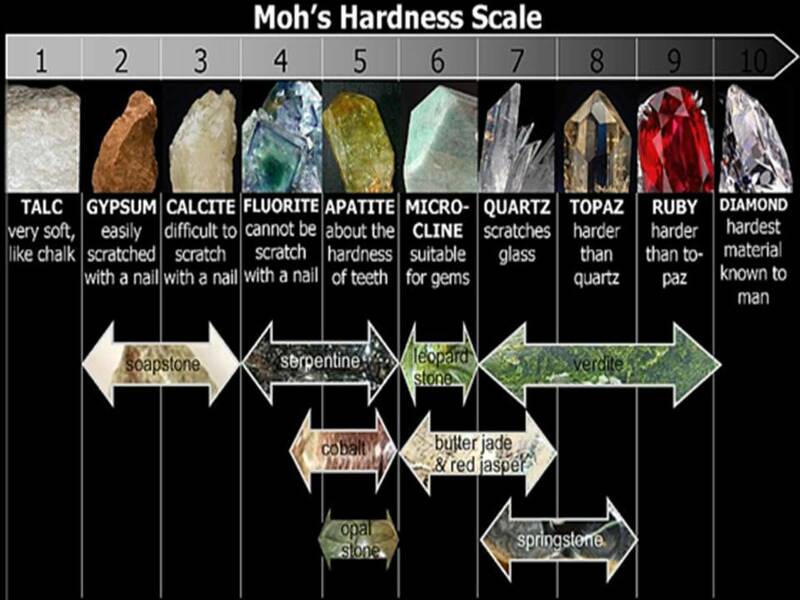 Moh's scale around 5 / 6. Black serpentine, some find this expression confusing because black serpentine is not "really" black. Depending on the originating mine it will be more green/black or brown/black or a variation of this. Like from the mine at Tengenenge - this will show red lines. Depending on the origin the Moh's scale will be around 4 upto 6. Opalstone is famous for it's milky light coloured greens and smooth texture. It is also unique in that it has fewer colour variations than serpentine. It is also known as opalite to the locals and is mined at Chiweshe, two hours north of Harare.This sculptor stone is one of the favourites of carvers, as it’s not as hard as springstone and other serpentines, but still polishes to a high finish. Opalstone also has, at times, a brown colour throughout the predominate green. The appearance can be smooth or mottled. As with most of the sculpture stones mined for the purpose of stone carving, opalite is mined without the use of power tools. Lemon Opalstone is easily identified by contrasting yellow striations within the stone. We have various variaties Fruit in stock. A few thousand kgs from KweKwe, Myamuzizi and the Blue grass regioun. In the meantime plse mail us.